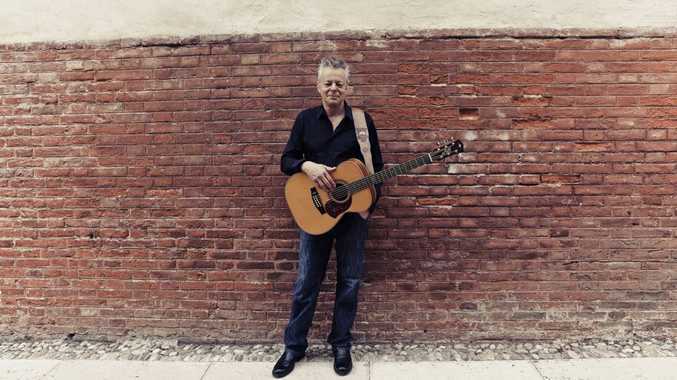 WATCHING the nephew of Albert Namatjira paint over the back fence of a childhood home in the Northern Territory was an impetus for the cultural and artistic awakening of Tommy Emmanuel. "Watching him paint was watching magic happen before your eyes," he said. The virtuoso guitarist has kicked off his Australian tour in the town where it all began, Alice Springs. "My family and I were based in Alice Spring for the years 1971-1972," he said. "At the time we were living in a caravan. We would play in Aboriginal settlements, and they would play for us. It was great training for the years to follow." Nowadays, Emmanuel lives in Nashville, Tennessee and regards himself as a citizen of the world. Channelling his own brand of magic through his fingertips, Emmanuel will be captivating Gladstone audiences on Friday. "It is always so wonderful to visit Australia again," he said. "This tour is about visiting the regional centres of Australia, and taking the time to really enjoy sharing my music. "I haven't played Gladstone for a long, long time and I am so looking forward to it, and seeing how the town has changed." The illustrious career which begun from humble roots almost 50 years ago, has experienced enormous successes. Tommy Emmanuel is a two-time Grammy nominee and names his performance at the closing ceremony of the 2000 Olympics a career highlight. "It was one of the greatest events of my life," he said. "We were one of the few artists who played live, and I have the same sound man on tour today as I did that night. People will be amazed at the sound of my show, it is just incredible." What makes Emmanuel's performances so unique is his relationship with the instrument he has played for most of his life. Manipulating each of his 10 fingers to work in unison provides Emmanuel with a distinct sound, and earns him the respect of fellow guitarists, musicians and audiences worldwide. "Playing at airports has fast become one of my favourite venues," he said. "I am granted a global audience, and at a time when people are often bored and waiting around, I provide some relief. And from playing at airports I have had some amazing experiences." Emmanuel is also a devoted humanitarian, dedicating concerts to raising funds for various causes including the Bali bombings, a Concert for Rwanda and the 2010 Haiti earthquake. 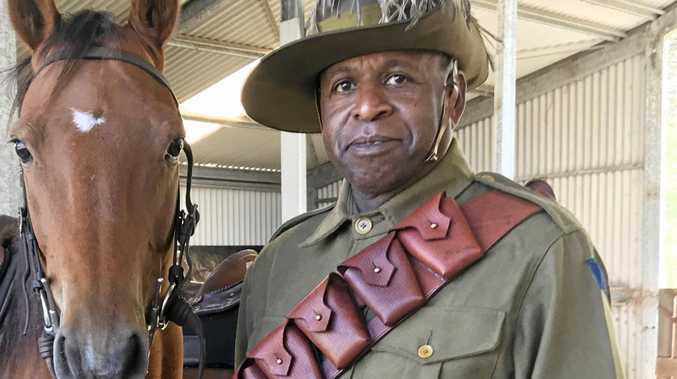 "When you've been where I have been and seen what I have seen, you come to realise that what we have in Australia is absolute paradise," he said. "It is easy for us to do so much with so little." The concert is one of the premiere events to be held at the newly opened Gladstone Entertainment and Convention Centre complex. "I feel so blessed for my journey so far,'' he said. 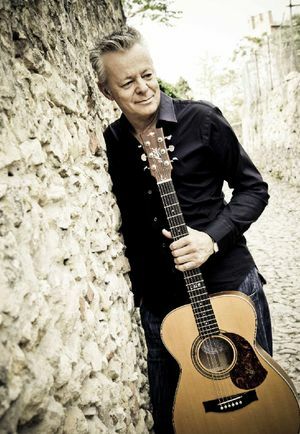 Tommy Emmanuel will play at the Gladstone Entertainment Centre from 8pm on Friday. Tickets cost $79 adults and $59 children, and can be booked here or by phoning 4972 2822.